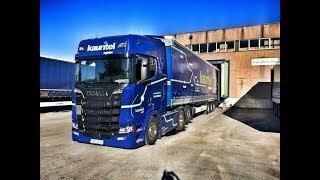 4K Ultra HD Drone Video with Ocean Sounds and Relaxing Music - Fly Away to a Tropical Island! 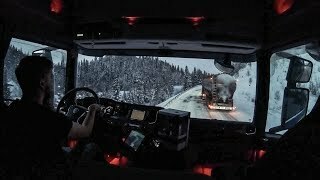 TRUCKS STUCK ON AN ICY HILL IN SWEDEN! 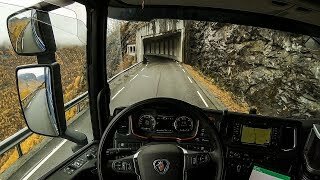 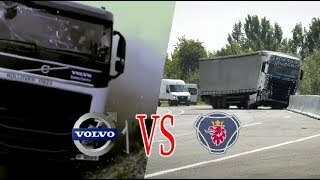 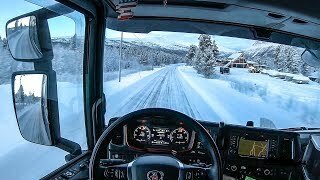 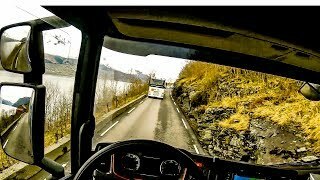 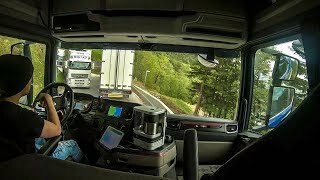 Connecting truck + trailer, Relaxing Drive & Reversing Big VOLVO FH 460. 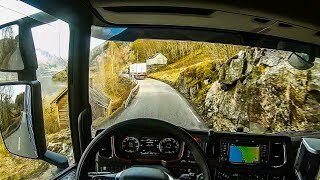 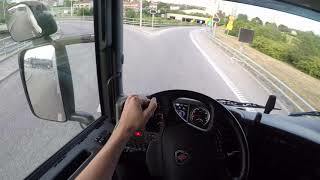 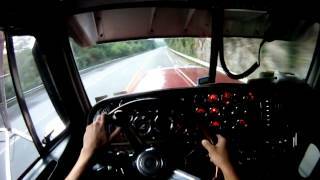 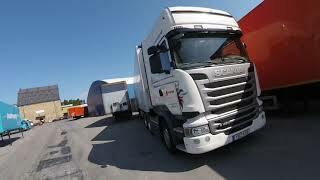 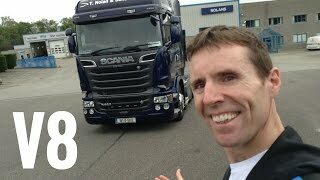 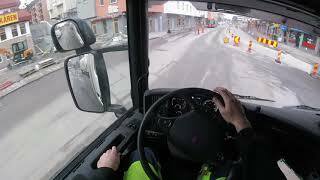 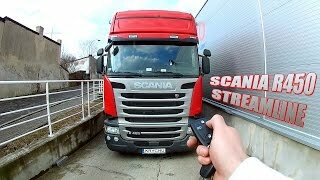 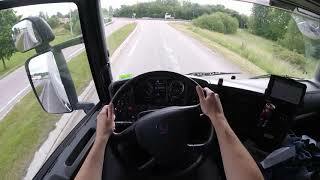 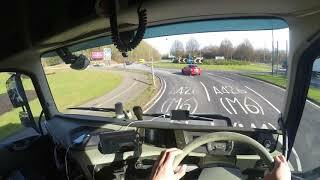 POV REVERSING MY SCANIA S520 + SEMI-TRAILER TO THE LOADING DOCK!